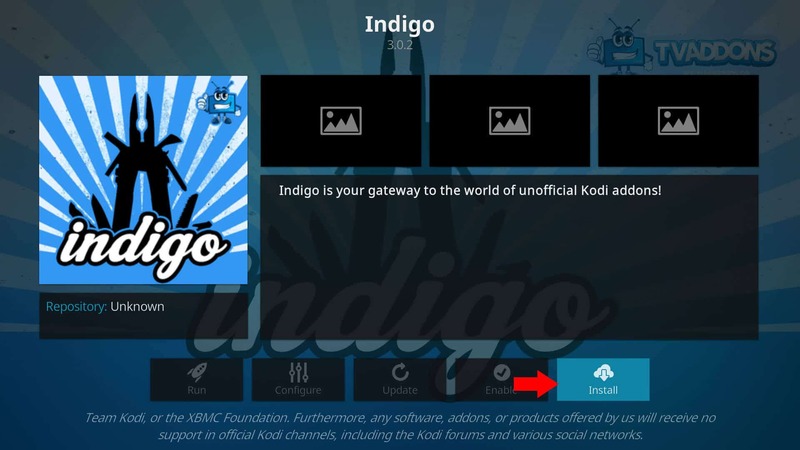 This post explains how to install Indigo addon on Kodi, one my favorite addons when it comes to doing multiple things on Kodi such as maintenance, logs, streaming, and more. TV Addons has come under fire for recently for enabling installation of piracy addons. This led to their site being down, which in turn resulted in Kodi Indigo addon not working. But this does not negate the fact that many of the tools provided by the Indigo addon are perfectly legal and make your Kodi box better. In fact, after the lawsuit all illegal operations and piracy addons have been removed, which has made the addon even better. I love it for the maintenance operations and logs. So in this post, I am going to show you describe Kodi Indigo addon setup. This is an updated version of our original guide published earlier this year. 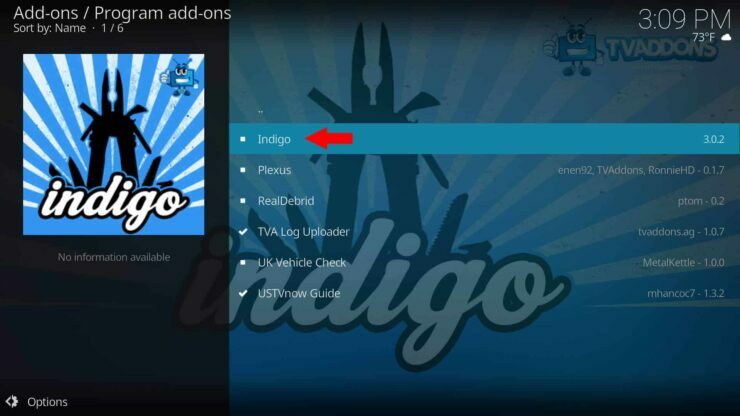 Indigo addon maintained by TV Addons is a multi-purpose Kodi addon that can do several things. If you are beginner, it can be the go to tool for everything, including, initial setup, Kodi to automatic Kodi configuration, cleaning up kodi, and troubleshooting Kodi. Maintenance Tools – Cleaning up database, thumbnails, cache, etc. 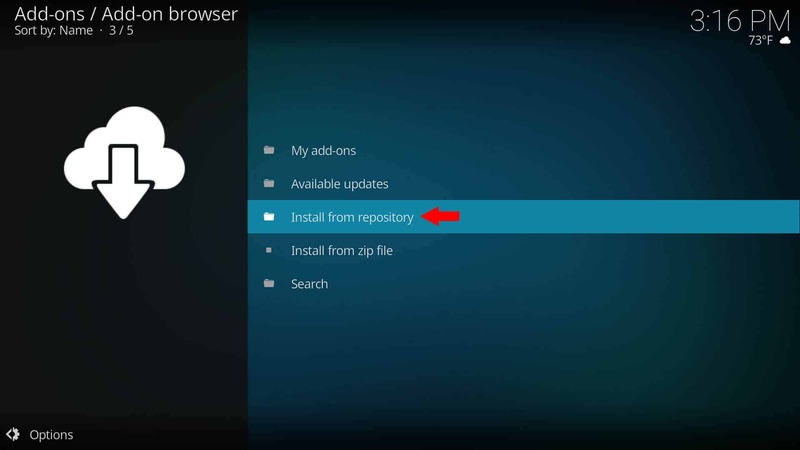 Factory Restore – Restores Kodi to base installation (You will lose all addons and customizations. Use with causion). Log Uploaded – Uploads / emails Kodi log. Great for troubleshooting. Network Speet Tests – Tests upload and download speeds in Kodi. System Information – Kodi version, hardware info, and other system information. Sports Listing – TV Guide to listing of all sports events and where to find them. Sounds interesting? Now, lets see how to install Indigo on Kodi 17 and above. 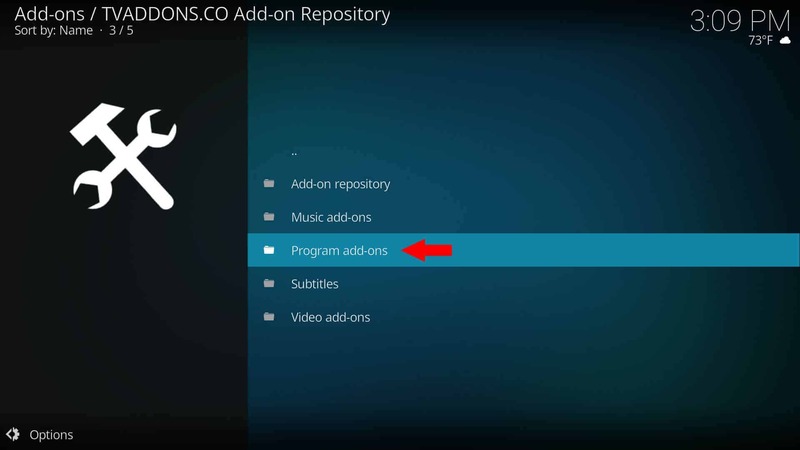 Before installing Indigo addon on Kodi, you will have to setup the new TVAddons repository. So, following our guide please install the new TV Addons addon repository before proceeding. From the Kodi homescreen, go to Addons and then click on Addon Browser icon on the top as shown in the picture below. Next, Install from repository as shown below. This will allow you to browse through various available repositories and install addons from them. All available addons will be listed in the following page. 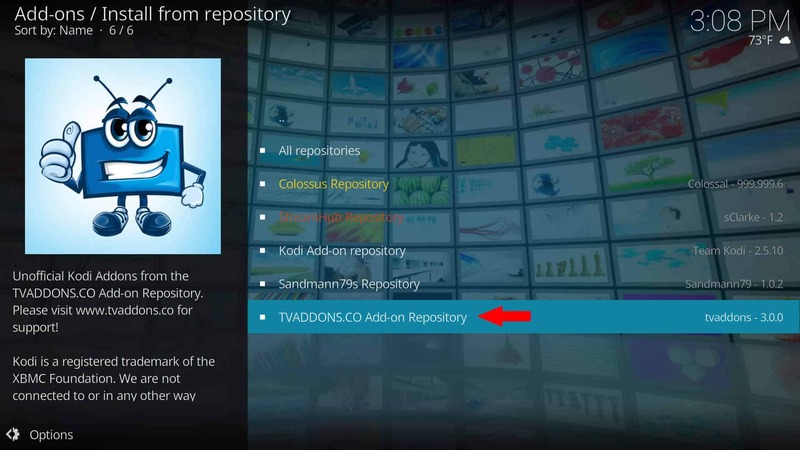 Choose TVADDONS.co Add-on Repository, which hosts the Indigo addon for Kodi. TV Addons repo maintains several addons for, including, music, subtitles, programs, and videos. 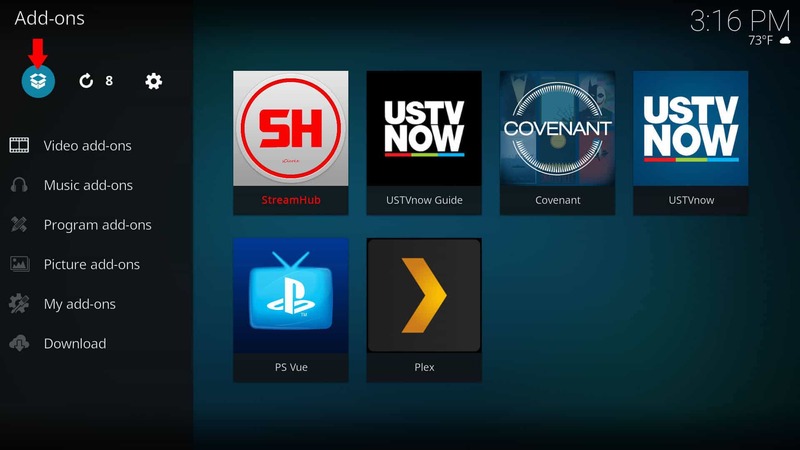 Kodi Indigo addon can be found within the Program add-ons. Once inside Program add-ons, you should find Indigo listed at the top, as shown below. Upon choosing Indigo, you will be presented with several options. Navigate and click Install, as shown in the picture below to install Indigo on Kodi. After completing the above steps, you should find TVAddons Indigo addon in your Kodi addons list. From here, your possibilities are many. 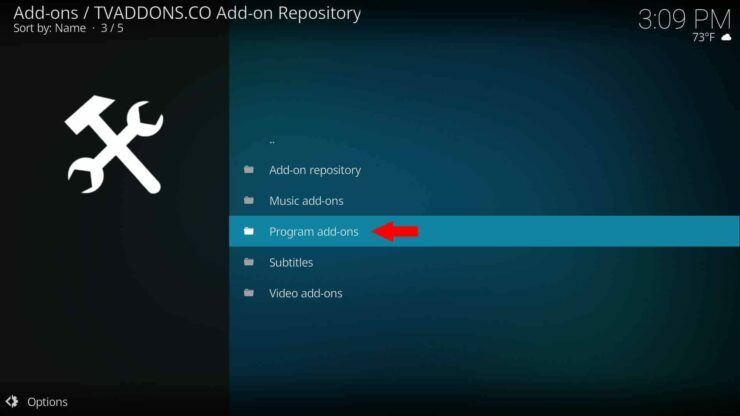 If you are setting up Kodi for the first time, you can use the Config Wizard. If you have been using kodi for a while, the chances are you will will have accumulated a ton of unwanted packages, thumbnails, and cache contents that are filling up your disk space. You could clean them up using maintenance tools, which is easier than our previously published thumbnails and cache clearing methods. It can even automate cleanup tasks. If you are having trouble with Kodi and would like to check the logs, you can view it, upload it, or email it to yourself. Finally, if everything looks great with your Kodi setup you can backup your Kodi build and restore it to other devices. So there you go. Install Indigo addon on Kodi and simplify several Kodi tasks.